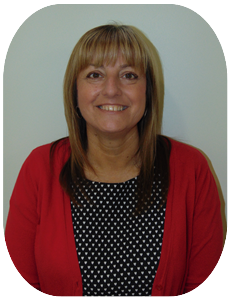 My name is Dawn Davis, and I have been appointed to the role of safeguarding and family support manager here at Pool Hayes. I will endeavour to support parents and their children, where there may be early signs that families could benefit from additional help. I am also available to provide information to parents about relevant local services available, such as child care providers, educational courses, parenting classes/skills etc. It is also part of my role to engage with families who children arrive at school late, to try to ascertain if there is any way this can effectively be reduced, whereby the child doesn't feel isolated, or misses out, missing with his/her peers prior to going into class. I have an open door policy and you would be more than welcome to come into school, or if you prefer I can also visit you at home. 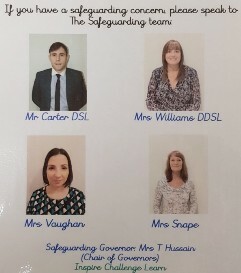 All staff working within the school have received Level 1 Safeguarding training delivered by a government Child Safeguarding Team. It is the duty of every member of staff to record and report any concerns to the above named staff. To download a copy of Pool Hayes Primary School’s Safeguarding Policy please click here. Initial Response Team, The Quest, 2nd Floor, 139 – 143 Lichfield Street, Walsall, WS1 1SE.